Notes: A summer annual weed (Eurasian import) which can thrive even on poor and compacted soil. The nodes are swollen and sometimes covered by the remnant of a papery sheath. 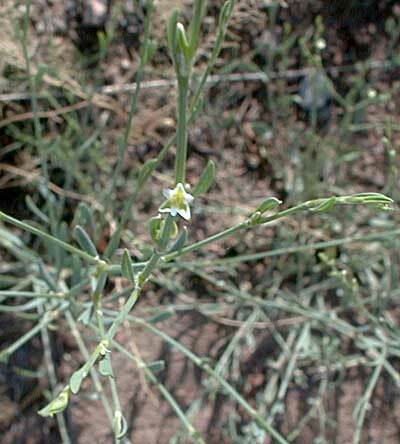 17 species of Polygonum in Arizona. Erect knotweed plant profile on the USDA Plants server.